Victor Hugo – The guilty one is not he who commits the sin, but the one who causes the darkness. 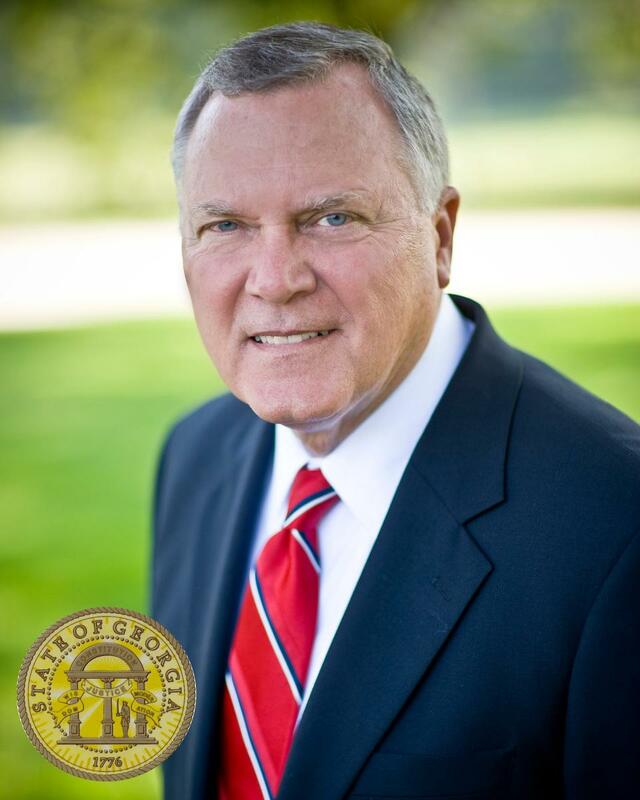 Governor Nathan Deal had the authority to remove the DeKalb County Board of Education and “appoint” the new leadership. American citizens demand local control as a “right” under the Constitution. American citizens have the “right” to elected representation. Restore DeKalb is a consortium of parents, organizations, and homeowners with a mission to unite and protect our children in DeKalb. We are parents and homeowners on a mission to reclaim, restore, and maintain control over our neighborhood schools to ensure a high-quality education for our children and maintain accreditation. Demand Local Control through elected representation. Demand the DeKalb County Board of Education and Superintendent receive 3-6 months to answer every question/concern of SACS to ensure due process to maintain accreditation. Demand the state of Georgia cease removing over $100 million dollars from DeKalb County School System through to use of an outdated QBE formula. Demand the removal of school board members through the constitutional process of “recall”. Demand a federal investigation and prosecution into any financial mismanagement of DeKalb County School System funding. Demand the state of Georgia stop placing over 70% of the Refugees in DeKalb County without adequate financial support. This is an unfunded mandate that has adversely affected our children, both American and Refugees. Again, we the undersigned are concerned taxpaying citizens. We signed petitions in support of maintaining local control of our school system through elected representation. We worked with a coalition to acquire a second accreditation to protect the graduating seniors from any possibility of totally losing our accreditation. We eventually received full accreditation.